The process is complicated as it is. We don’t want to burden you with multiple visits if they are unnecessary while making sure everything is complete and perfect. Certified Dental Tools and Treatments with the latest equipment making each visit more pleasurable. 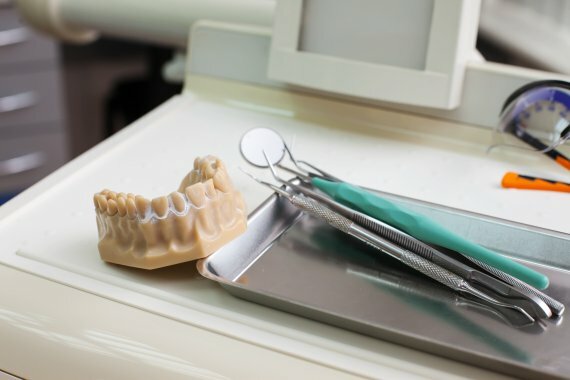 A unique combination of Denture and Dental services are offered. We are your one-stop-shop for all your dental needs. Dr. Abdelrahman graduated in 2002, obtaining his Doctor of Dental Surgery degree from the Faculty of Dentistry at University of Tanta, Egypt. Soon after he began studying at George Brown School of Denturism in Toronto. 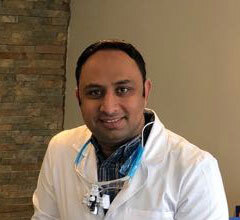 Dr. Abdelrahman is a member of the Royal College of Dental Surgeons of Ontario, College of Denturists of Ontario, Ottawa Dental Society, Ontario Dental Association, Canadian Dental Association, Denturist Association of Ontario and Denturist Association of Canada. For the past ten years Dr. Abdelrahman has committed himself to learning and mastering all the aspects of removable and implant prosthesis. He has continued to upgrade his credentials and is focused on obtaining the highest level of knowledge as a Dentist and Denturist. Dr. Abdelrahman also works closely with a team of various specialists and general dentists to complement the care he provides by offering the expertise needed to overcome complex problems. 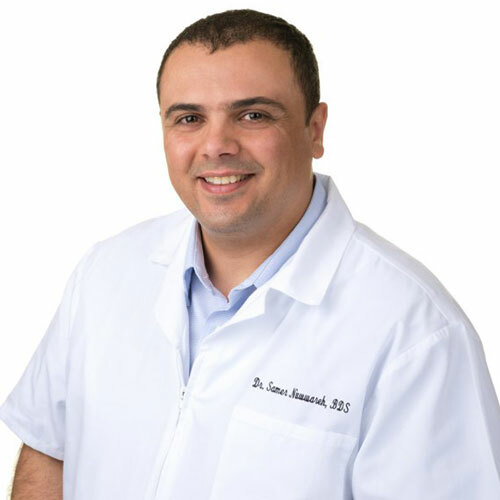 Dr. Samer Nuwwareh graduated from Dental School at the University of Jordan and completed post graduate training in Periodontology at the University of Paul Sabatier in France. Dr. Nuwwareh is a former Health Services Researcher at the French National Institute of Medical Research as well as the Canadian Agency for Drugs and Technologies in Health; this experience provided Dr. Nuwwareh with a broad range of skills in evidence-based practice and health technology assessment. Dr. Nuwwareh is member of the International Academy of Oral Medicine and Toxicology. Dr. Nuwwareh is committed to provide his patient with evidence-based biocompatible treatment options including safe amalgam removal. Father of five, Dr. Nuwwareh has a family oriented dental practice with special interest in oral oral surgery and implant-based dental therapy.